Customers located outside the US, should contact: [email protected]. Visit the Xena Support Portal and Knowledge Base to submit your support request. 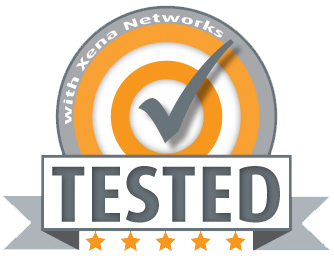 After you have contacted Xena Support (either directly via email or via our ZenDesk Support Port) you may be asked to complete this RMA form so we can ship the unit back to Xena Networks for analysis and repairs.